School District: TEAYS VALLEY LSD 6503 PIC CO. Build your dream home out in the country! Beautiful lots available pre-approved for Peat Systems and Earnhart Hill Water you will love the location of these wonderful lots all in the TVSD! Ready for building! 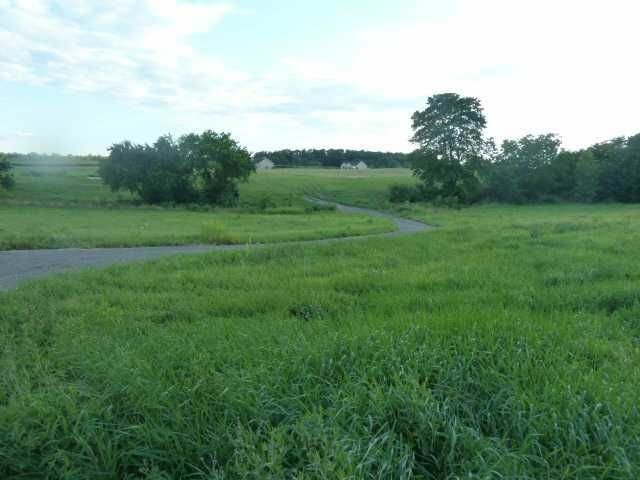 Largest lot in PC Acres with a POND! Super price!! Driveway will need to come off of Home Ct. No driveway is currently approved off of South Bloomfield Royalton Rd.